Gade pi bèl foto kap domine aktyalite nan lemond. 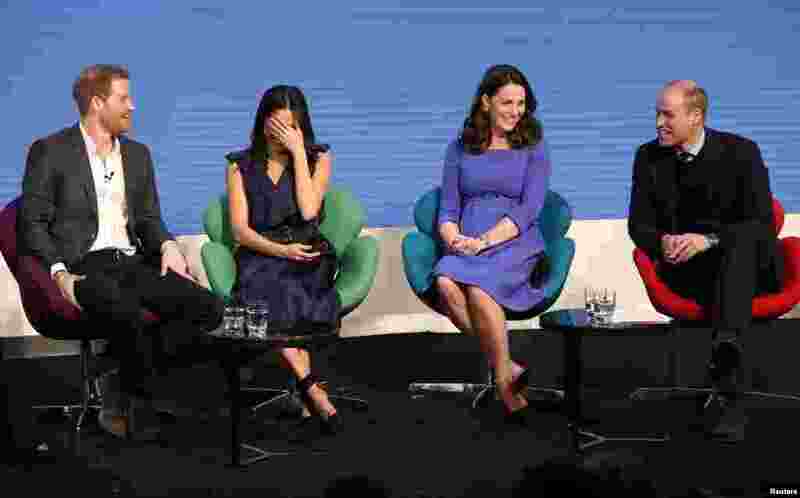 1 Britain's Prince Harry, his fiancee Meghan Markle, Prince William and Catherine, Duchess of Cambridge attend the first annual Royal Foundation Forum held at Aviva in London. 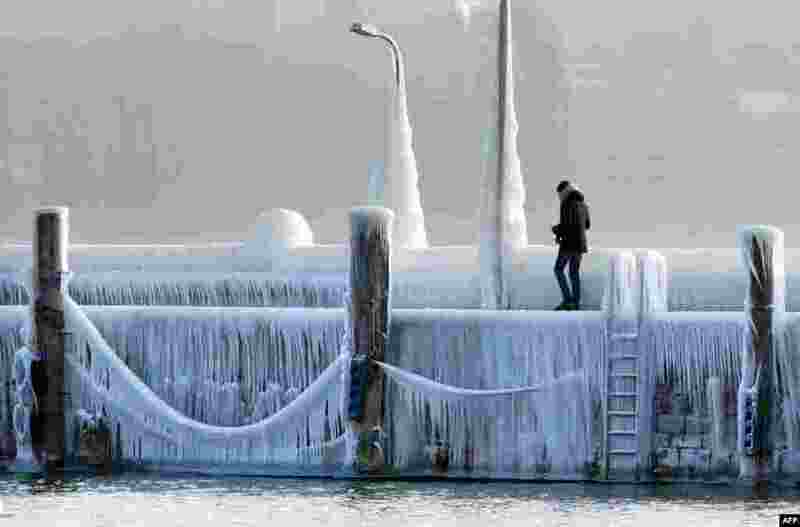 2 A man walks along the Lake Constance covered with ice and icicles in Constance, Germany, as a blast of Siberian weather dubbed the "Beast from the East" kept the mercury far below zero in huge parts of Europe. 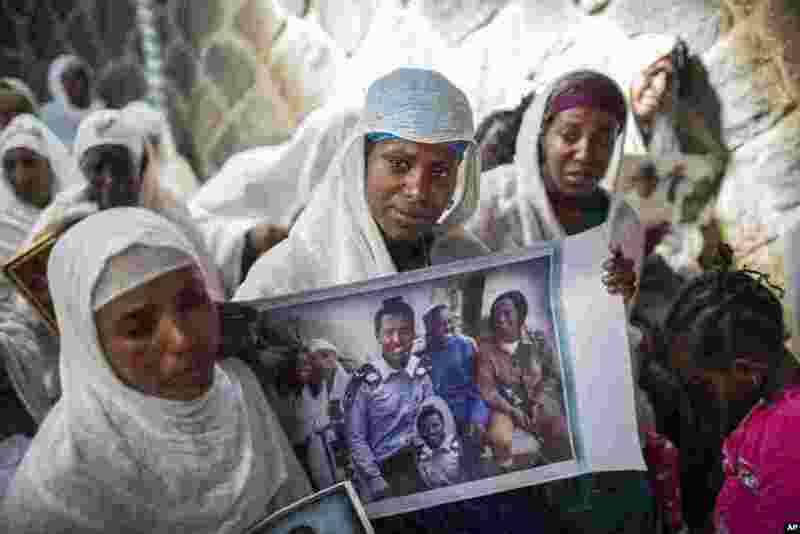 3 Members of Ethiopia's Jewish community hold pictures of their relatives who live in Israel, during a solidarity event at the synagogue in Addis Ababa. Hundreds of Ethiopian Jews gathered at the synagogue to express concern that Israel's proposed budget removes the funding to help them immigrate to reunite with relatives. 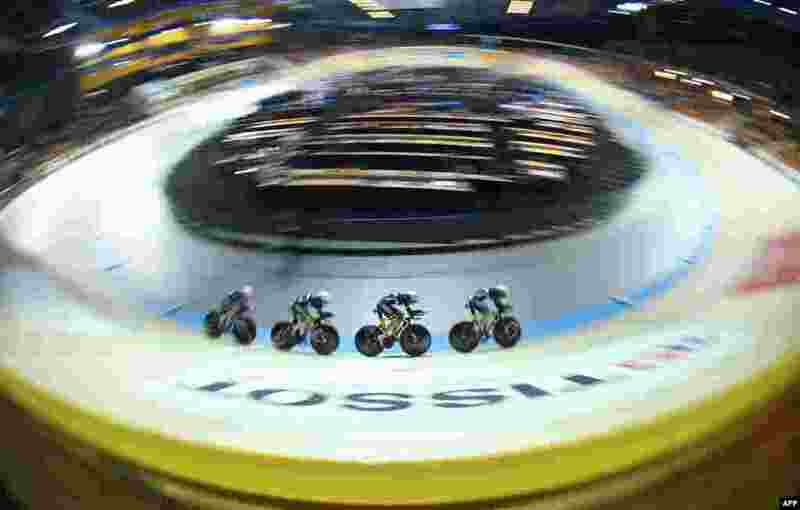 4 France's team competes in the Women's Team Pursuit qualifying round during the UCI Track Cycling World Championships in Apeldoorn, Netherlands.